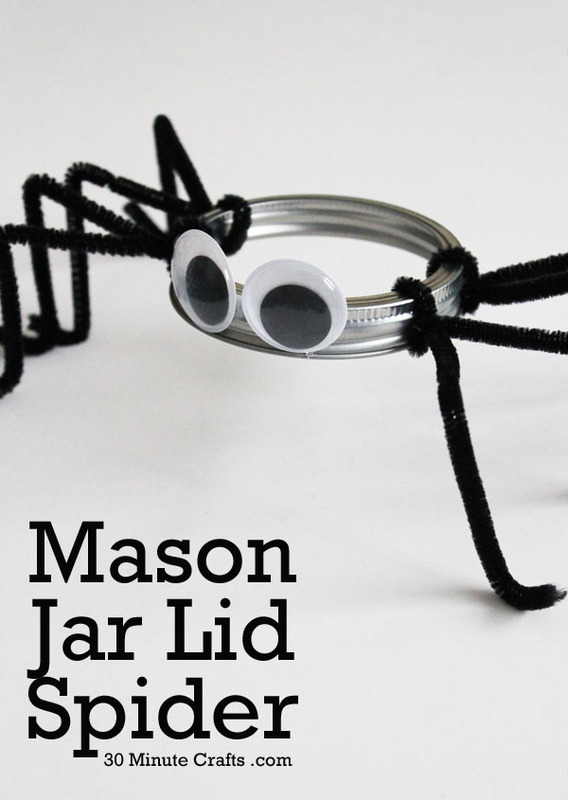 I am here to round up 10 Easy Halloween crafts and the best part is all of these crafts take 30 minutes or less to make. No excuses … You do have time to get creative and make something this Halloween! For instructions on each project click on the underlined titles. 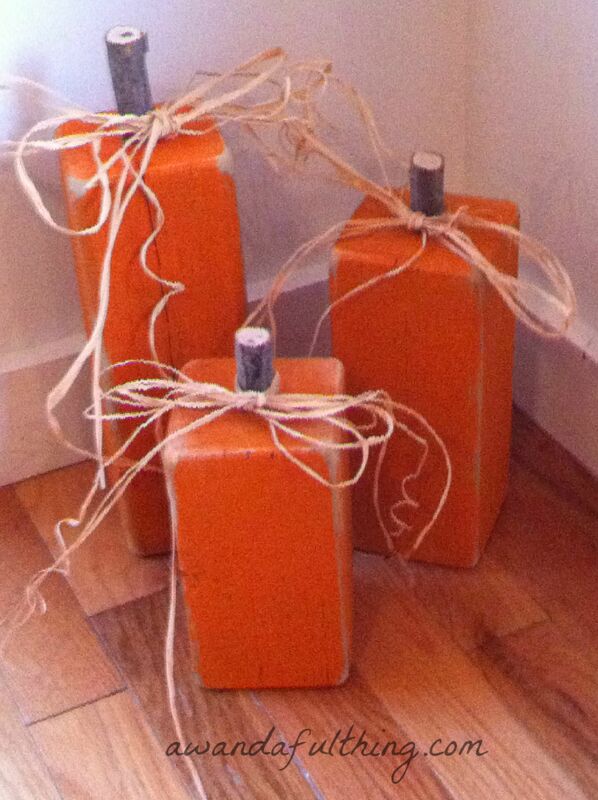 Quick, easy, Halloween decorations – they’re A Wandaful Thing! 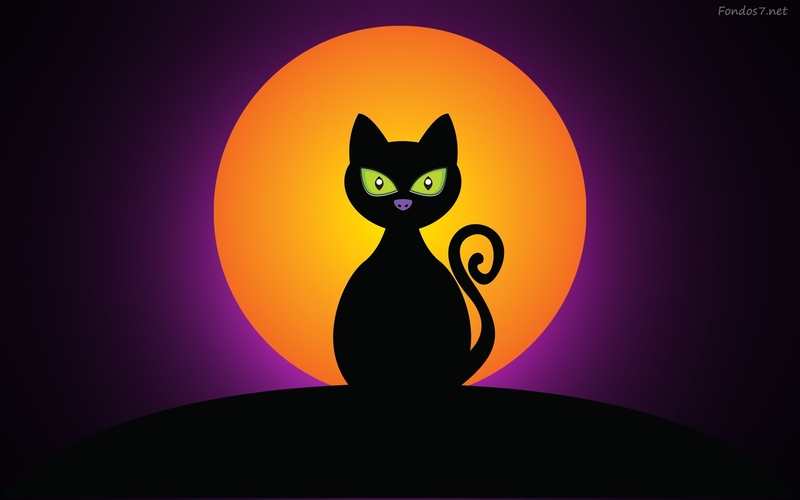 This entry was posted in DIY, Make and tagged cat, Crafts, DIY, easy, halloween, ideas, make, October. Bookmark the permalink. What a great group of projects! Thank you so much for including my slinky pumpkin!! 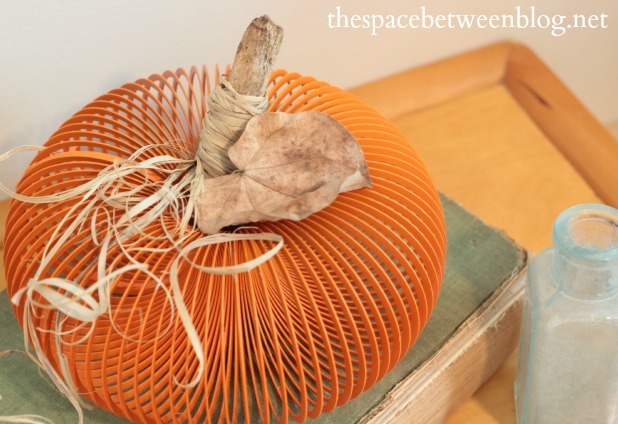 Your idea of making a slinky into a pumpkin was so unique and interesting I was thrilled to include it – I enjoyed visiting your blog and as well. Thanks for your feedback. Oh and lol now I am on the hunt for a slinky (preferably second hand as that is what I am all about – repurposing). These are great. 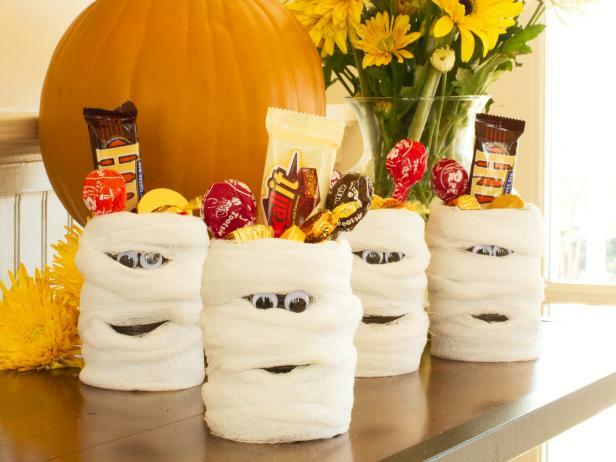 I especially like the solar lights, Frankenstein can, and milk jug ghosts–very cute! 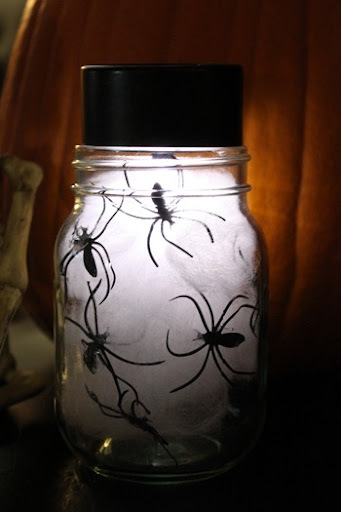 I posted Halloween foods, but hadn’t thought about crafts. Thanks for sharing!